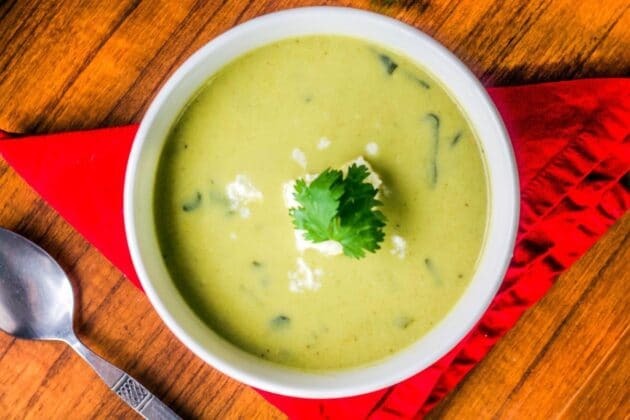 For those days when you’re craving warm and creamy comfort food, soups, and stews really answer the call! 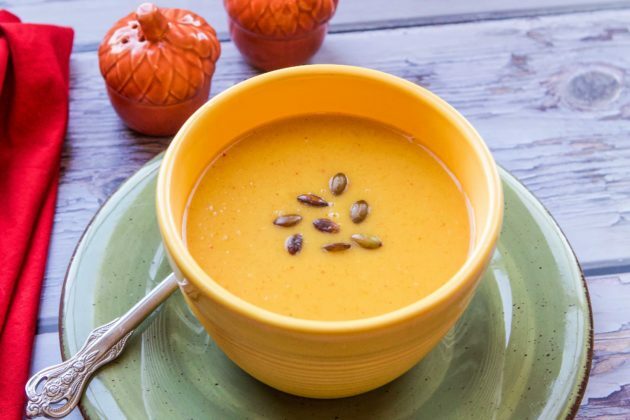 Many people seem to think that the recipes in this category can only be consumed in the Fall or Winter. Well, I’m here to debunk that theory. As a matter of fact, Assyrians consume soups and stews throughout the entire year. And guess what, they have been doing so for thousands of years! Even in the dessert! 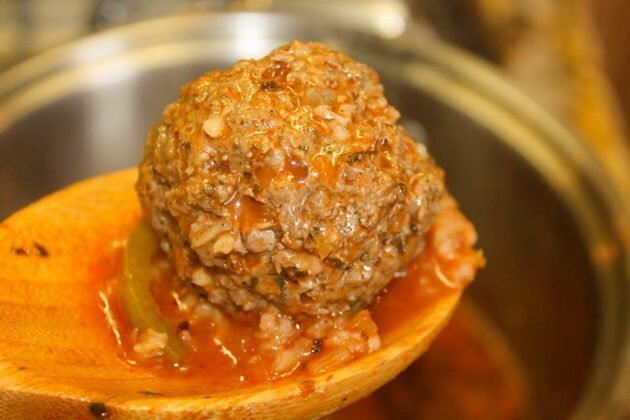 Some of the most popular Assyrian recipes in this category include Chipteh (Meatball soup), Masheh (Bean Stew), Kubba Hamouth (Meat-Filled Dumpling Soup), and Bamya (Okra Stew). Favorite non-Assyrian recipes include Chile Verde, Filipino Pork Adobo, and Spicy Bison Chili. 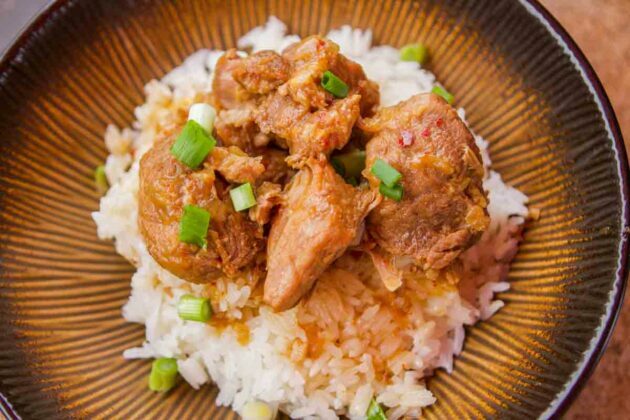 When I look back at my time in the Navy, one food stands out more than any other: Filipino Pork Adobo I was stationed onboard the USS Acadia, where Filipino Pork Adobo and Chicken Adobo were both regulars on the menu. Every year I look forward to Black Friday. Not for the reason that most look forward to this day; you see, I hate shopping. Especially if I have to deal with crowds. I’ll just pay full price, thank you very much! No, the reason I look forward to this day is because I get to make my special Black Friday Turkey Soup. Sometimes I share recipes that are a little too “ethnic” for the average person. Or perhaps, they have ingredients that are not easy to come by. Luckily, this isn’t one of those recipes. Of all the Assyrian stews, and there are many, okra stew is my favorite. Known as “Ladies’ fingers,” okra is the edible seed pod of the flowering okra plant.